Supreme Edition Tamiya Hornet!!! 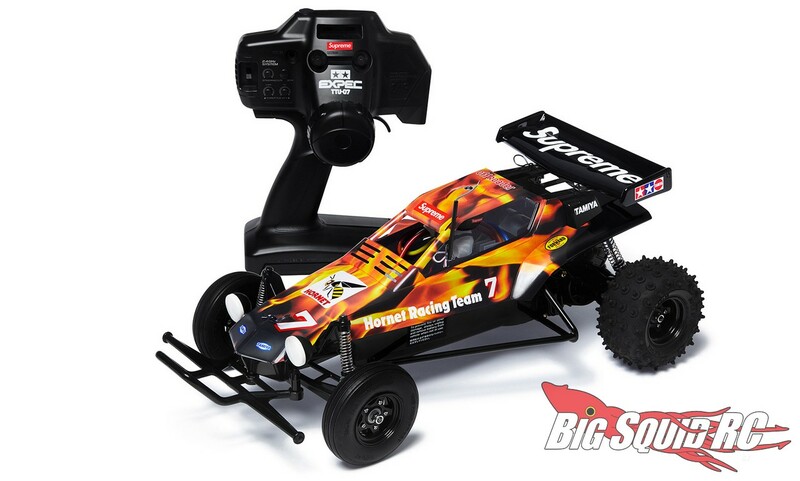 RC CAR « Big Squid RC – RC Car and Truck News, Reviews, Videos, and More! Cubby is already on the phone trying to track one down for himself, if you want one, we recommend getting on a list ASAP! The Hornet comes with special Supreme livery, as well as the Supreme logo on both the buggy and transmitter. 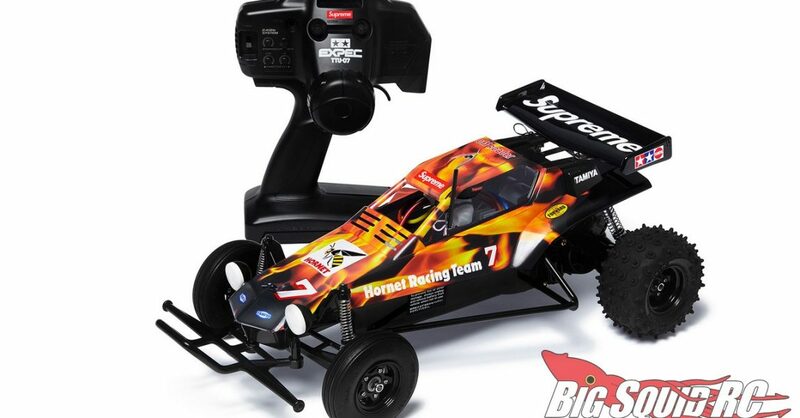 Hit This Link for more details over on Supreme’s website, or you can Click Here to read more Tamiya news on BigSquidRC. Who is in for the Supreme RC Car?